Attracting and retaining members is made easier when you can provide unique services that provide real value. 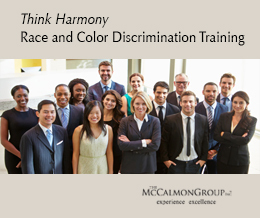 The McCalmon Group provides services every member needs, including training and education for employees and management. 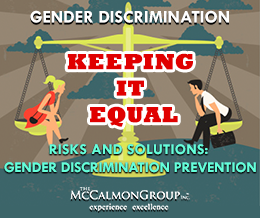 To discover how McCalmon can improve your service offerings, please contact us today.